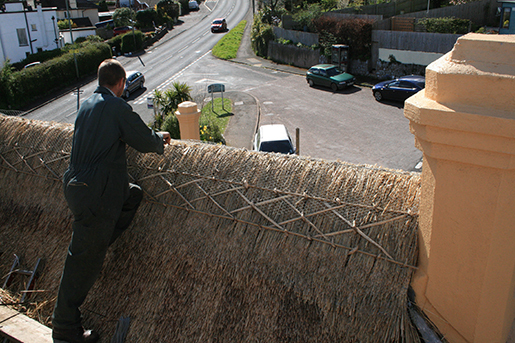 private homes to new build’s, and commercial thatching projects. 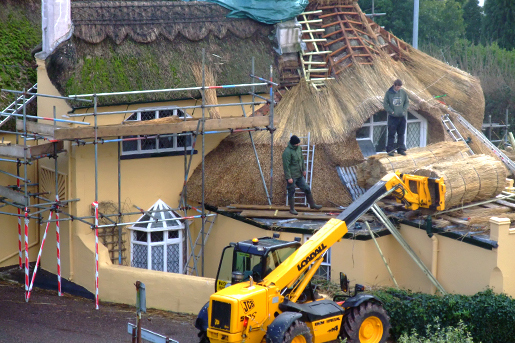 thatching contracts down to very small private projects. Customer satisfaction is our top priority." 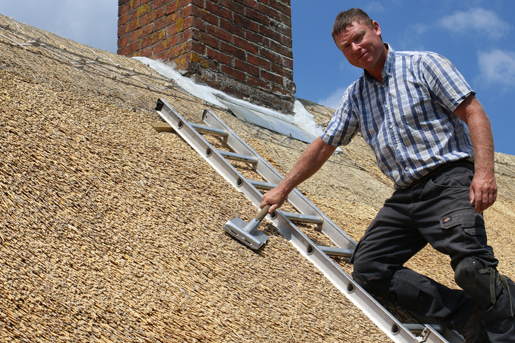 Paul Cook Master Thatcher is your leading independently run thatching company, specialising in high quality workmanship at affordable prices. 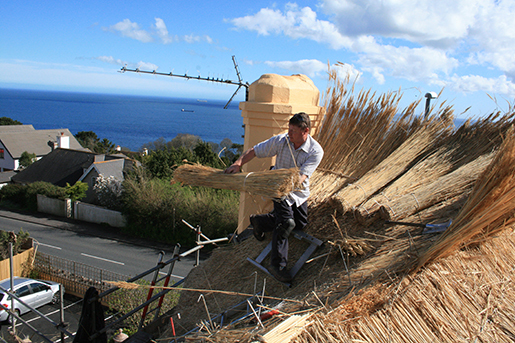 Thatching it self is a highly skilled job, Paul Cook Master Thatcher uses quality selected materials, water reed and Devon wheat reed is specially selected for each job giving the best possible appearance and life.